Hospice is a coordinated program of services designed to meet the physical, emotional, psychological, and spiritual needs of patients and families in their final days of life. But hospice is a special kind of caring for the terminally ill, centered around the concept that the final stages of life should be lived fully, with as much comfort and dignity as possible. Hospice affirms life. Recognizing dying as a normal process, hospice does not seek to hasten or postpone death. Philosophically, hospice holds the belief that the quality of life is just as important as the length left in it, so instead of focusing on extending the days of the patient’s life, hospice services seeks to add life to the remaining days. By making the patient as comfortable as possible, hospice provides the opportunity to make the most of each day. 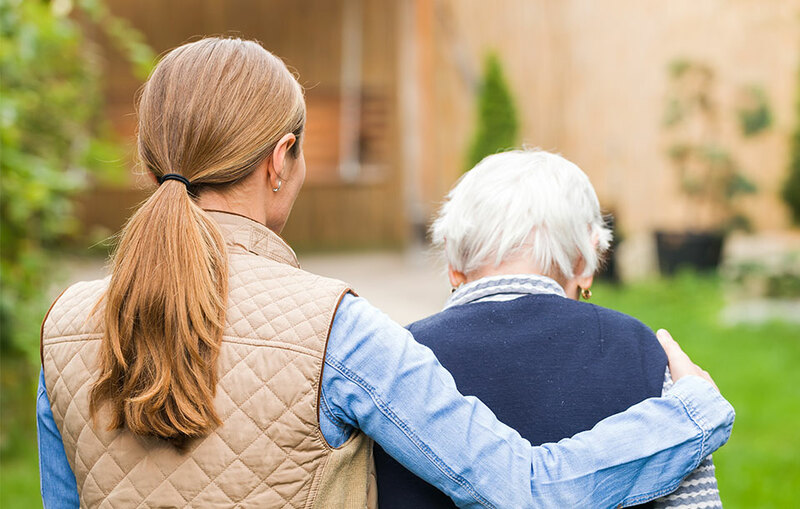 For this reason, hospice takes place either in a patient’s home or in a home-like setting, and the involvement and support of the family as they come to terms with their final experiences with the patient is paramount. The bereavement of family and friends is a journey on its own and occurs in direct correlation with the imminent dying and death of the patient. A deep feeling of separation happens when the loved one’s consciousness diminishes and their awareness of the environment vanishes. But grief doesn’t descend until after the reality of the impending death hits. The danger here is overwhelming guilt. Grief is a highly personal experience; as strong and unique as the relationship that has been severed. 3HC hospice nurses and counselors are trained to intervene when appropriate and promote emotional interdependence within the family and friends. 3HC’s philosophy of compassionate care is not only for the patient, but for all family and friends as well. Bereavement services are available for 13 months after the death of a loved one. This includes visits, telephone calls, mailings, support groups, memorial services, and if necessary Wings! Camp for Grieving Children. Spiritual care is a factor in the holistic care concept of Hospice. Spirituality encompasses people who are religious and have connection to a faith tradition, as well as people who do not perceive themselves to be religious at all. In hospice, we are interested in the experience of the patient’s religious life, if that is important to them. Often, some of the primary concerns of a dying patient are spiritual questions related to a sense of purpose, the meaning of life, self-image, and a hope for the future. The knowledge that we will die soon demands us to explore our beliefs. Consistent with all hospice concepts, spiritual care should give the patient the opportunity to assess and self-evaluate within a defined spiritual perspective; to investigate beliefs, not just take them for granted. We offer traditional practices, such as reading scripture, prayer, rites of forgiveness and reconciliation, meditation and in Christian tradition, the Eucharist or Communion. The Hospice Chaplain is available to meet the spiritual needs of all hospice patients, whatever their faith or belief stance. All people have spiritual concerns when facing death. Terminally ill individuals and their families, regardless of age, gender, nationality, race, creed, sexual orientation, disability, or ability to pay may be eligible for hospice. “Terminally ill” is defined by a doctor’s prognosis of six months or less to live. In order for a patient to be eligible for hospice, he or she must have chosen to forego aggressive, curative treatment. All patients must understand and accept the hospice philosophy of care. Because hospice is not a place, but a philosophy of care, patients can receive services almost anywhere. The hospice team primarily provides services in a patient’s private residence, either with intermittent home health services, or continuous home care. Although it is not ideal, hospice services can be administered in a hospital if necessary, typically in a Palliative Care Unit. However, many patients are served hospice care who reside in rest homes, assisted living facilities, and skilled nursing homes. 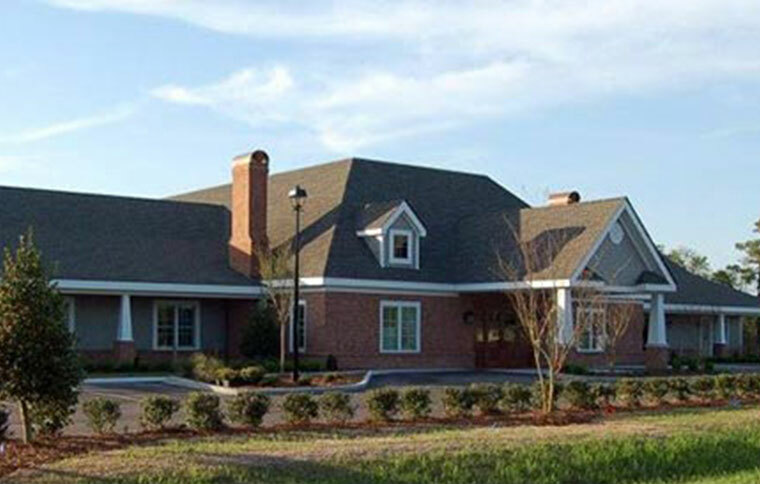 3HC is also proud to offer services in the first inpatient facility in eastern North Carolina and one of only a few in the state, the Kitty Askins Hospice Center. 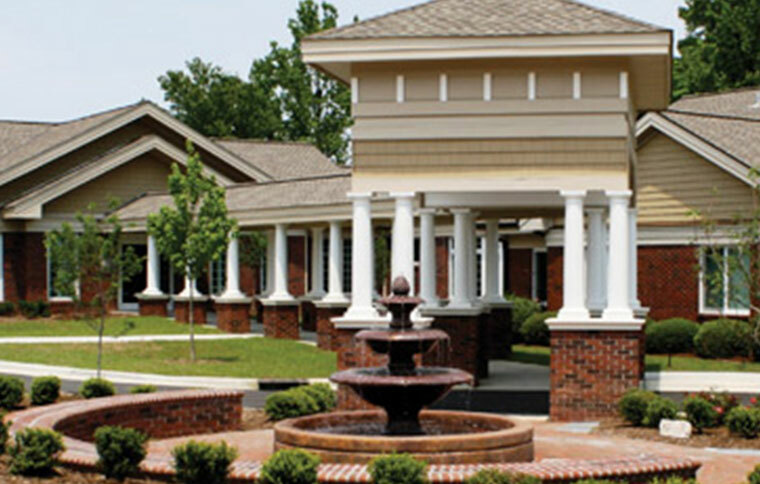 We also provide inpatient hospice care at the Crystal Coast Hospice House. Hospice defines palliative care as a comfort care or an intensive program of care with the relief of pain and suffering as the treatment goal. When a cure is no longer possible, a peaceful and comfortable life and death is the treatment objective. Hospice clinicians are experts in palliative care. Hospice believes that death is a normal part of the life cycle. The goal in hospice care is to manage pain, ease suffering (physical, emotional, social, and spiritual) and support the patient and family in living fully in the final months. Pain management is one of the most important elements of palliative care. Not all hospice patients will have pain, but the control of pain is essential for those who do. Whether the pain is acute or chronic in nature, our goal is to eliminate pain or reduce the pain to a tolerable level, and then prevent the pain from returning. If the patient is remaining in their home, it is essential that the hospice team prepares caregivers and family members on how to manage the symptoms that emerge from either their sickness, medication, or lack of mobility. The most common symptoms to look out for are skin breakdown and bed sores, nausea, vomiting, constipation, and shortness of breath. The hospice philosophy demands that the patient is provided with the fullest possible comfort and dignity, and symptom control plays a major part in that. But sometimes, when a person has a serious illness, poor or no appetite is normal. This can be caused by a number of things, such as difficulty swallowing, nausea, vomiting, altered sense of taste or smell, feeling full, tumor growth, depression, pain or impending death. There could be no known cause. It is important that patients and their families, or caregivers, not feel guilty about this process. Families and caregivers of a hospice patient are united in their common experience of caring for and losing someone valuable to their lives. The patient, their illness, and their death can often bring people closer together and expand the definition of a family unit. But all those who are affected by the hospice process will go through changes and it is important that the disruption in typical family roles doesn’t create a feeling of guilt or remorse in the patient. While all available family members and caregivers should value their time with the patient, no one should be expected to provide constant attention. Bereavement starts before death, the feelings are strong, and all people involved in the patient’s hospice care, or even merely present, need to be given the time to process the experience and treasure the one who is passing and then is gone. Often patients and families are surprised to learn that it is possible for patients to remain comfortable, free from pain and allowed to die in familiar surroundings. Hospice care may be provided in the traditional home-setting, as well as hospitals, palliative care units, skilled nursing facilities, and in-patient hospice units, such as Kitty Askins Hospice Center and SECU Crystal Coast Hospice House.